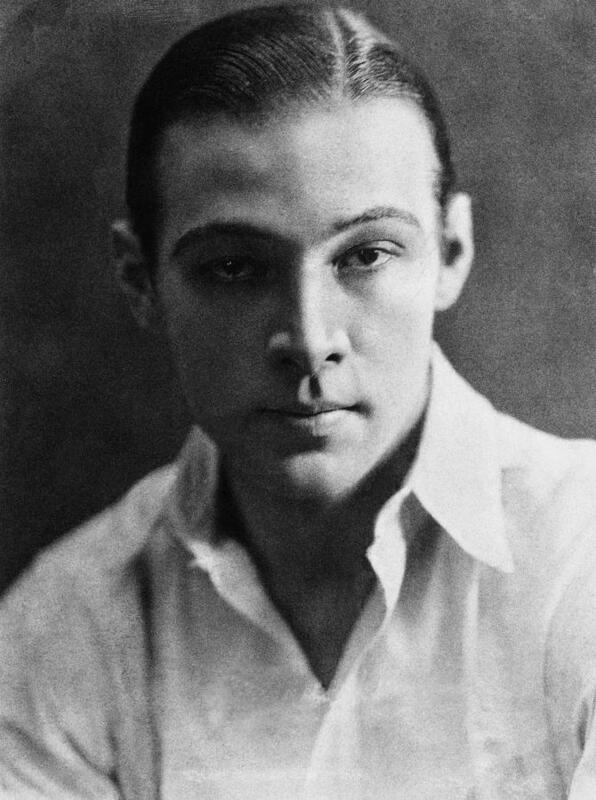 Place of Death: New York City, New York, U.S.
Rudolph Valentino was an Italian-born American actor. Rudolph was born in Castellaneta, Apulia, Italy. His father, Giovanni Antonio Giuseppe Fedele Guglielmi di Valentina D’Antonguolla, was Italian, born in Martina Franca, Taranto. His mother, Marie Berthe Gabrielle (Barbin), was French, born in Lure in Franche-Comté. Rudolph moved to the United States in 1913. Rudolph’s paternal grandfather was Pasquale Vita Alfonso Guglielmi (the son of Giovanni Martino Maria Guglielmi and Maria Teresa Colucci/Colussi). Pasquale was born in Taranto, Italy. Giovanni was the son of Pasquale Guglielmi and Marianna Infante. Maria Teresa was the daughter of Fedele Colucci ad Grazia Sconeraro. Rudolph’s paternal grandmother was Grazia Ancona (the daughter of Domenico Ancona and Donata Chirulli). Grazia was born in Taranto, Italy. Rudolph’s maternal grandfather was Pierre Philibert/Filiberto Barbin (the son of Giovanni Barbin and Maria Giovanna Beatrice Franchart). Pierre was born in Orne, France. Rudolph’s maternal grandmother was named Anne Marie/Maria Rose/Rosa Willien. Anne was born in Haut-Rhin, France.